Yes, it’s hot. Yes, it’s dry. Yes, it’s more crowded than other areas. But you’re probably not traveling to Maui because it’s cold and wet and desolate, so if long stretches of golden-sand beaches, swaying palm trees, low-key bars and restaurants and plenty of sunshine suit your fancy, you’ve found your paradise on the Valley Isle. Enter South Maui’s favorite hangout, Kihei Town. 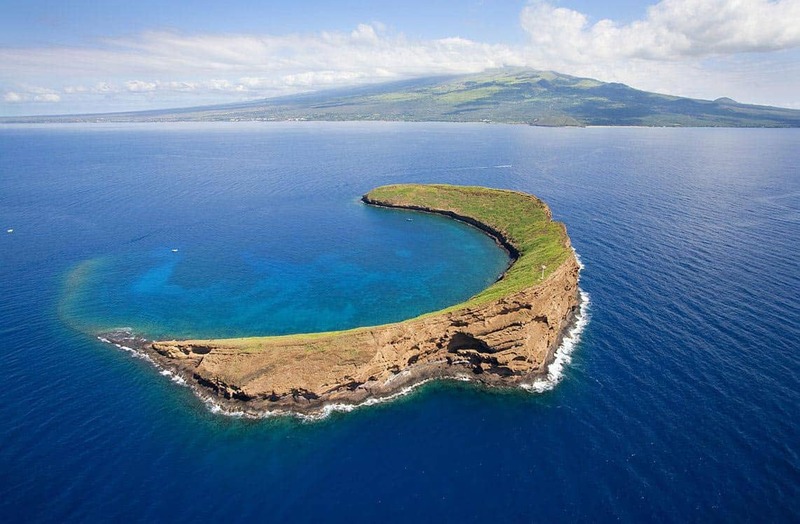 While Molokini Crater isn’t actually in Kihei, it is one of the closest and most direct take-off points to reach the volcanic atoll that attracts nearly half a million visitors each year. 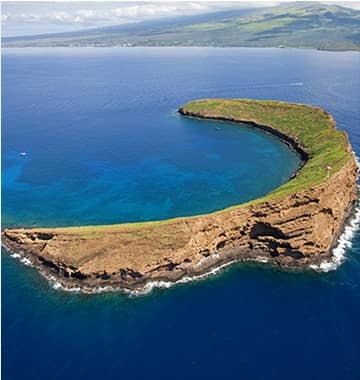 Located just over 2 miles offshore from Kihei, Molokini Crater offers excellent visibility, calm waters and an abundance of unique marine life. 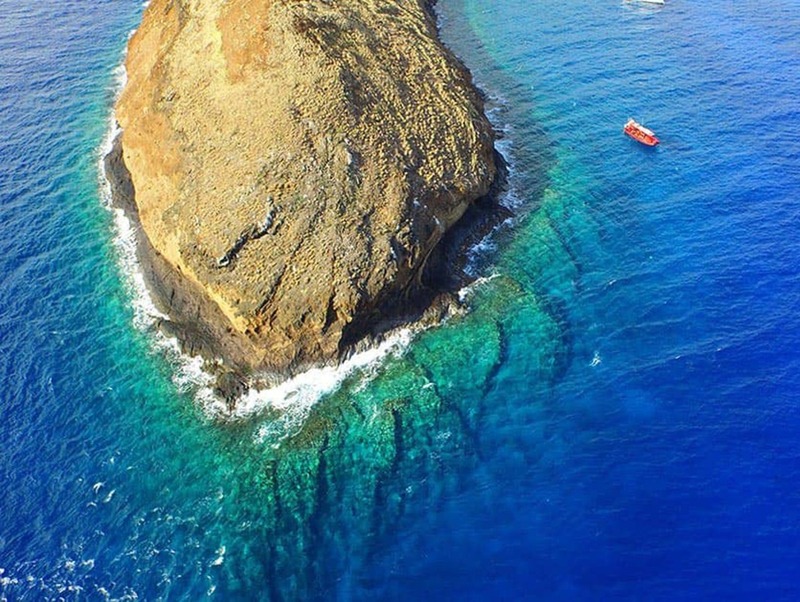 On all of our snorkeling tours, we offer guests the opportunity to snorkel within the crater before making a trip to the less frequented back side for an equally awe-worthy snorkeling experience along Molokini Crater’s back wall. A quick, scenic morning trip to this remote crater and you’ll see why it’s often referred to as the ‘Disneyland of Snorkeling’. One of the best things you can do during a trip to Hawaii is learn more about the history of the land, culture and people. Maui is home to several traditional practices that are still in use today, including dancing, throw net fishing, and outrigger canoeing, among others. 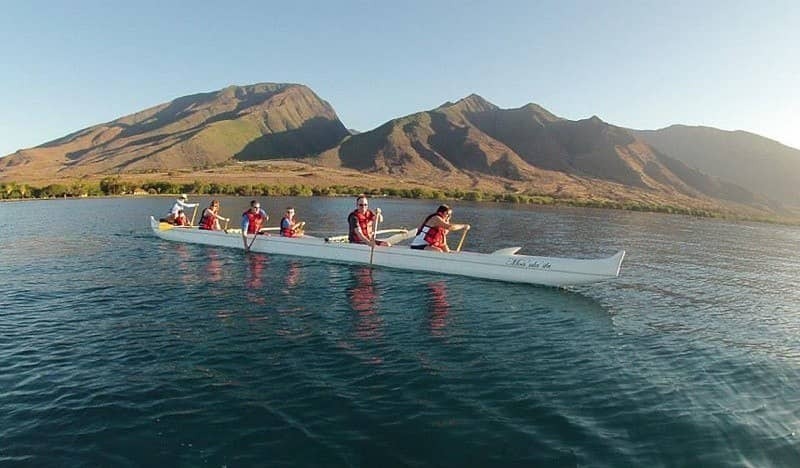 Hawaiian Paddle Sports offers 6 or 12-man outrigger canoe tours from the shores of South Maui, a great way to learn about the art of paddling from some of the best in the business. 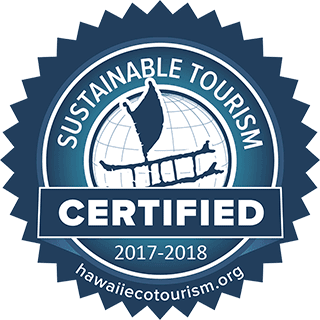 This is a great experience for a group of friends or family, and the views of Maui’s neighbor islands and shoreline is hard to beat! Chances are you didn’t choose to stay in Kihei so you could admire the beach from afar. South Maui has some of the best beaches on the island, perfect for spending a day swimming, snorkeling, lounging, barbecuing, playing volleyball, and soaking up some much-needed sunshine. Spend a day exploring Kihei’s best beaches, most of which are within easy walking distance from one to the next. Some of our favorites include Charley Young, Kam I, Kam II, Kam III, Sugar Beach and Keawakapu. 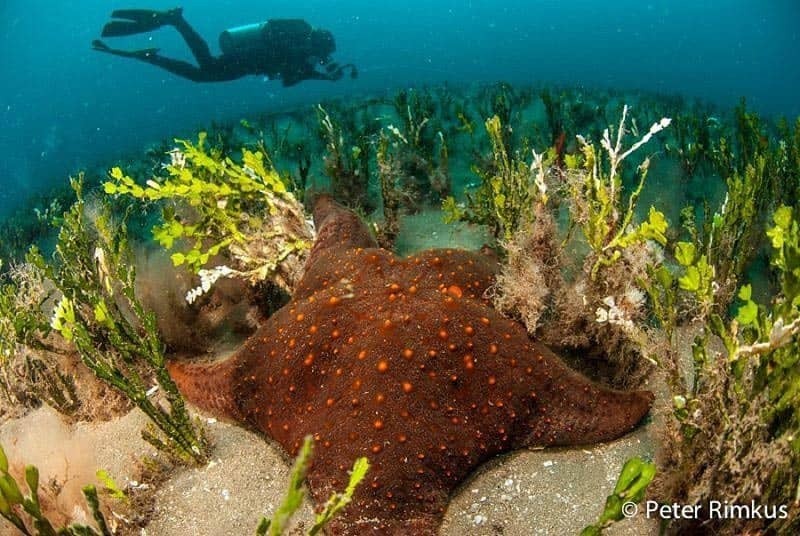 Don’t forget to bring plenty of water and sunscreen, and know your limits in the ocean! 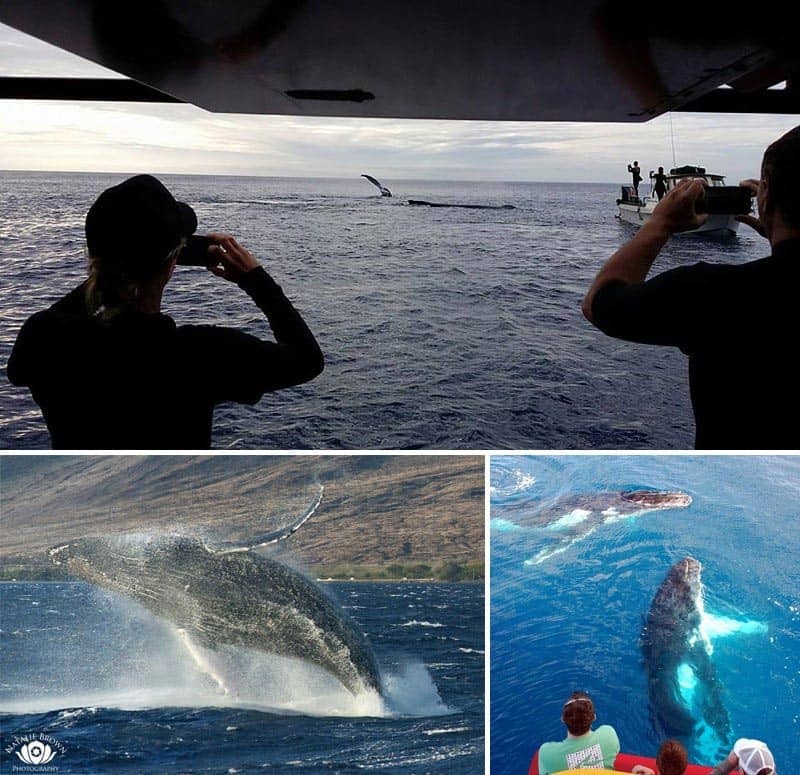 During the months of December to April, whale watching is one of the most popular activities on Maui, and for good reason. 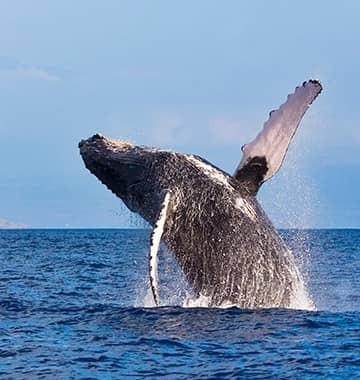 While you can often see these majestic animals from shore, we suggest taking a whale watching tour from kihei with us to see them up close and personal. 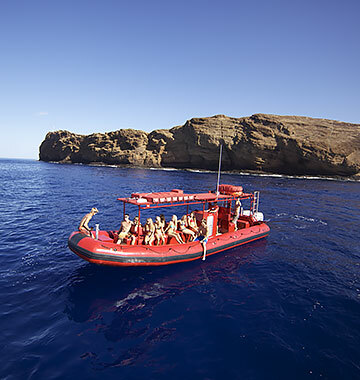 Maui is considered by many as the whale watching mecca of the Hawaiian Islands, and our raft allows for quick travel and less time spent searching. Our small number of guests (maximum of 24 people) and nearly on-level ocean views provide the perfect way to appreciate the beauty of Maui’s beloved whale population. 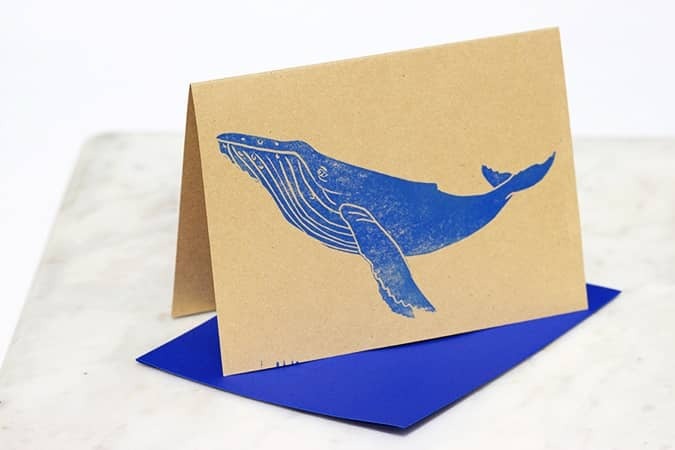 For more information about what you can expect to see during a whale watching tour, check out our Maui Whale Watching Guide. Ocean kayaking is a unique experience, especially in the Aloha State. 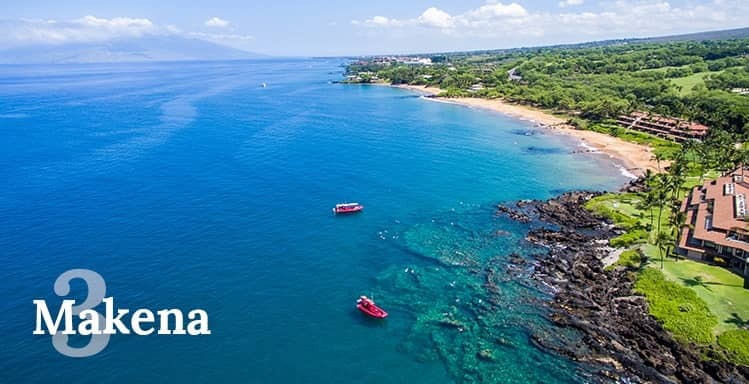 From endemic marine life found nowhere else on Earth to views of Haleakala Crater, the West Maui Mountains, picturesque beaches and underwater cave formations, kayaking on Maui is a great way to experience the beauty of the island. 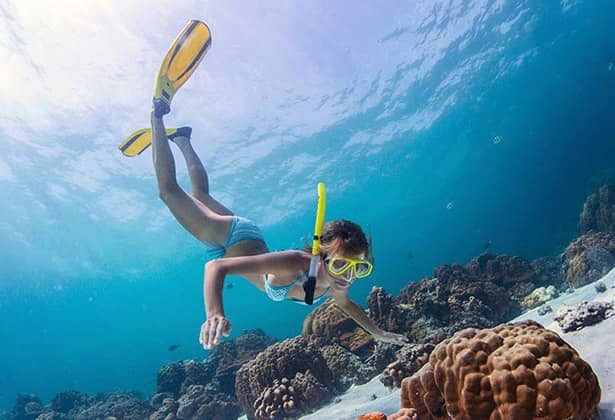 Instead of renting a kayak and exploring on your own, we suggest a tour with Maui Kayak Adventures, who offer kayak tours to some of Maui’s most popular snorkeling areas. South Maui is one of the best places on the island to swim with Hawaiian green sea turtles, and you may even get lucky and see a pod of Hawaiian spinner dolphins or a Hawaiian monk seal. Attention, eaters of the world. If you’ve been dreaming of your next spam musubi or shave ice, rest assured, Kihei has a little something for everyone. For some the best ono grinds in South Maui, head to Da Kitchen (try the Spam Musubi, Kalua Pork Plate Lunch or Kalbi Ribs), Ululani’s Shave Ice (try the No Ka Oi or Local Motion), Kihei Caffe (try the Banana Mac Nut French Toast) and Eskimo Candy (try the Poke Bowls). Many Kihei restaurants offer great views, a welcoming, casual atmosphere, and even the occasional BYOB deal. 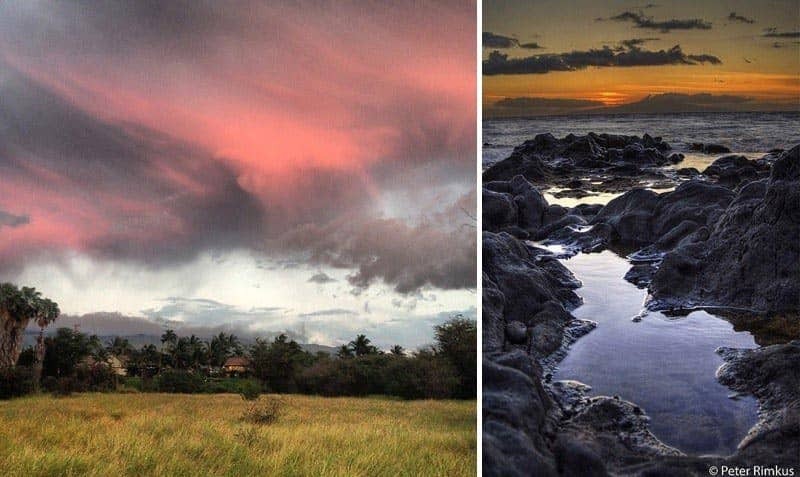 While sunset views are pretty much guaranteed to be great from anywhere in South Maui, Kihei’s Kamaole III Beach Park takes the top spot. Whether you prefer to bring a beach chair and blanket and watch from the grassy lawn, or stroll the soft, sandy beach down below, Kam III is a great place to sit back, relax, and enjoy a scenic Maui sunset. On the weekends, this park becomes one of the best places for beach barbecues, slip-n-slides and birthday parties, so expect a crowd. Also, don’t forget to look behind you – this is also a great spot for a view of Haleakala! If you love the ocean like we do, you probably already know that scuba diving is one of the best ways to see and appreciate Maui’s unique marine life. Mike Severns Diving offers several scuba diving tours from South Kihei, including Molokini Crater, St. Anthony’s wreck, Kihei to Makena, Pinnacle dive, La Perouse Bay, WWII Objects dive, Muck dive and a Coral Spawning dive. Enjoy great service, top-notch expertise and a memorable two-tank dive in paradise. The only thing that makes happy hour even happier? Being on Maui to enjoy it. Head to Three’s Bar & Grill in Kihei’s Kalama Village to enjoy cocktails, live music and food with friends and family. Happy Hour is daily from 3pm to 6pm (and again at 9pm to 10pm) and includes half priced appetizers and sushi rolls, $2 oysters, $3 well drinks, draft beer, margaritas and mai tais and $5 glasses of wine. Located conveniently across from Kalama and Cove Park, this is also a great place to enjoy a surf, stand up paddleboard, rollerskating or skateboard session before happy hour. Each Friday of the month, a free town party is held to showcase the island’s historic towns and celebrate Maui’s local artists, musicians, entrepreneurs and restaurants. Monthly parties are held in Wailuku, Lahaina, and Makawao, but our obvious favorite occurs each fourth Friday of the month in Kihei’s Azeka Shopping Center. Hear some of the island’s best local musicians, enjoy shopping from local vendors and sample food from some of Maui’s best food trucks! Great fun for every member of your group. 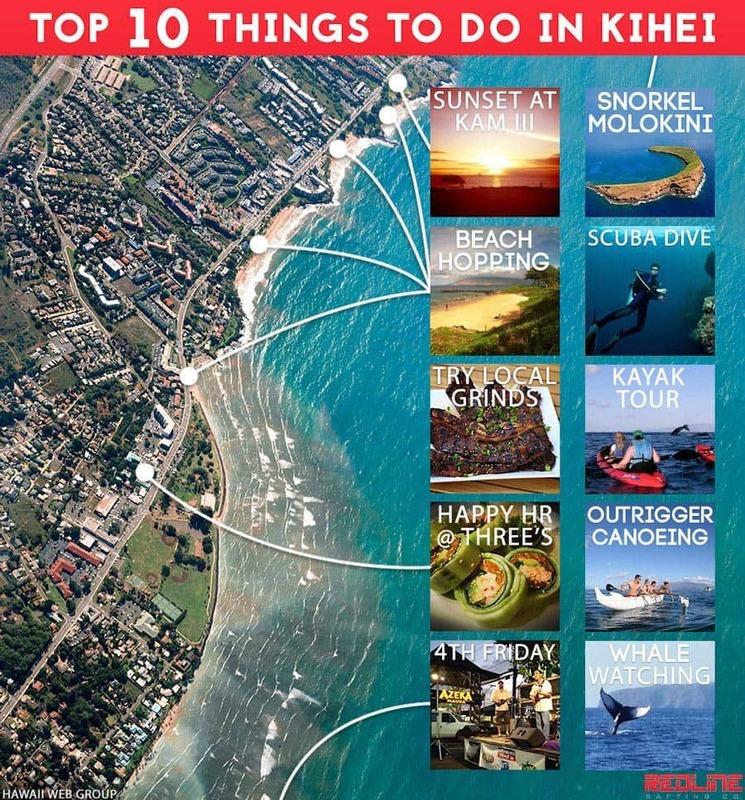 Mahalo for reading our guide to the best things to do in Kihei. We love our south side home, and hope to see you out on the water with us soon!